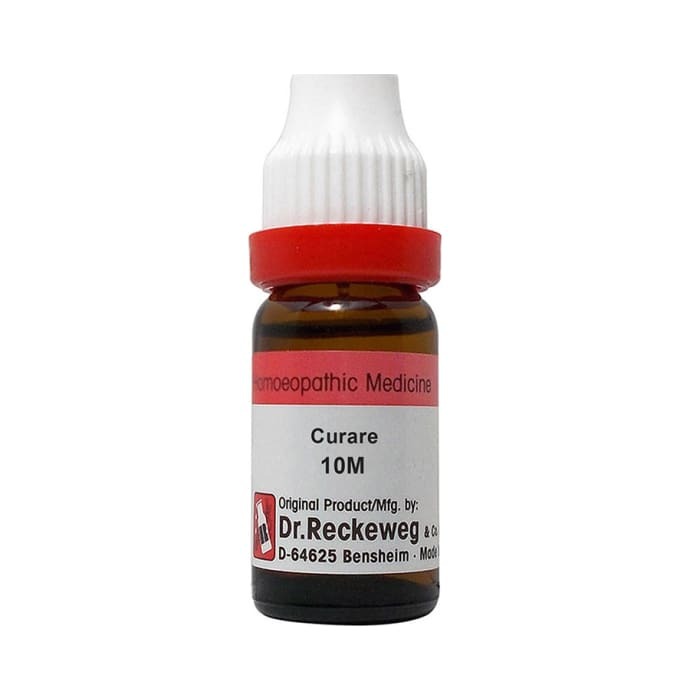 Dr. Reckeweg Curare Dilution is a homeopathic remedy that is prepared from the venom obtained from toads. It is useful in treating various health ailments related to mind, abdomen,skin and females. It is effective in healing Itching, eczema and corns on skin.It is also useful in providing relief from colic pain, headache, pains in kidneys during menses. 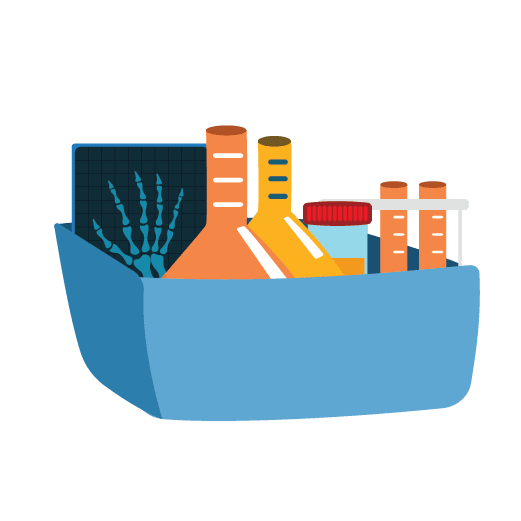 Dosage should be directed by the physician. It can be used with allopathic medicines.